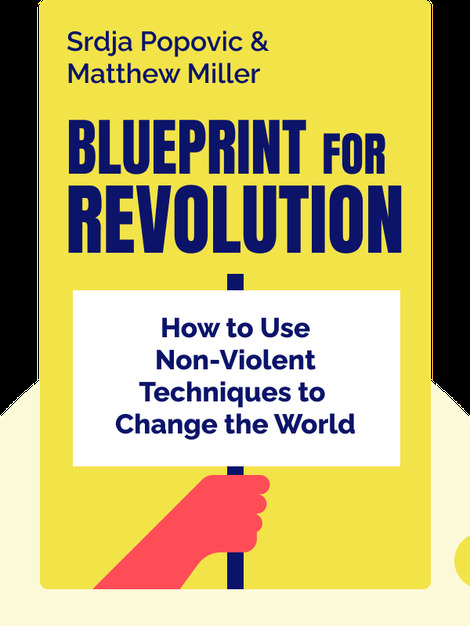 Blueprint for Revolution (2015) is your guide to starting a social movement that inspires people to come together and make real change happen. 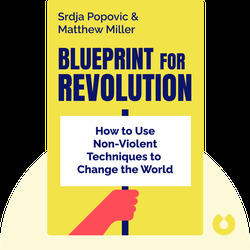 These blinks use historical anecdotes to detail a variety of nonviolent techniques that can be used to apply political pressure, fight oppression and diminish fear. Srdja Popovic is a Serbian activist and a leader in the Otpor! movement that helped topple the Serbian dictator, Slobodan Milošević.